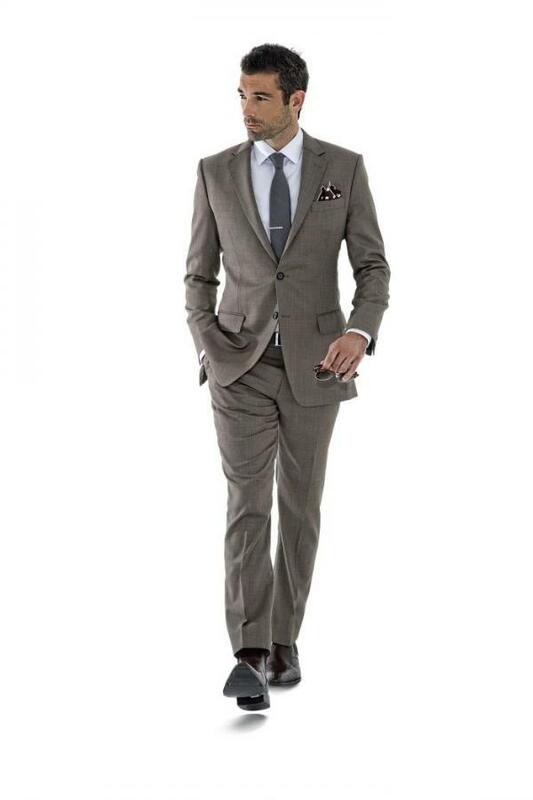 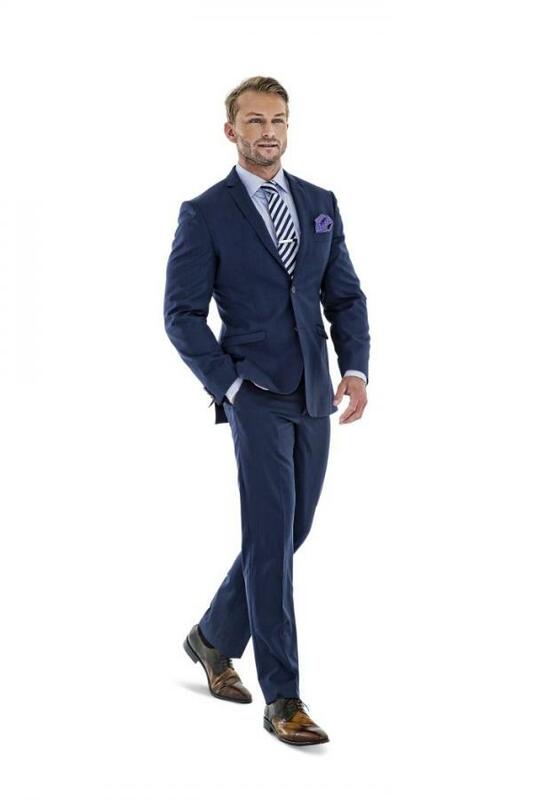 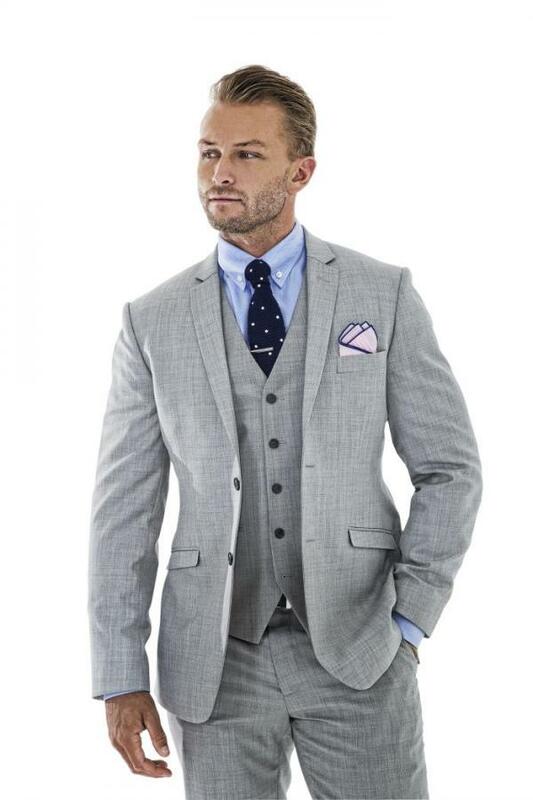 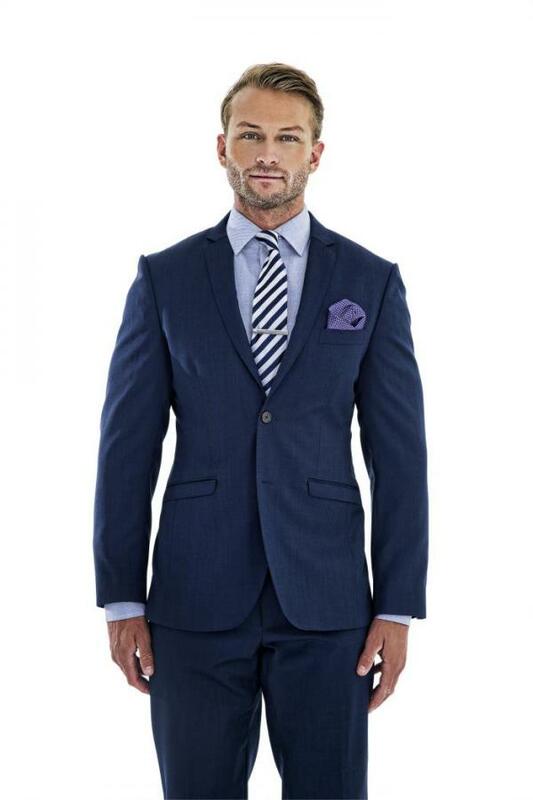 Below is a small sample of our Men's smart casual suit designs. 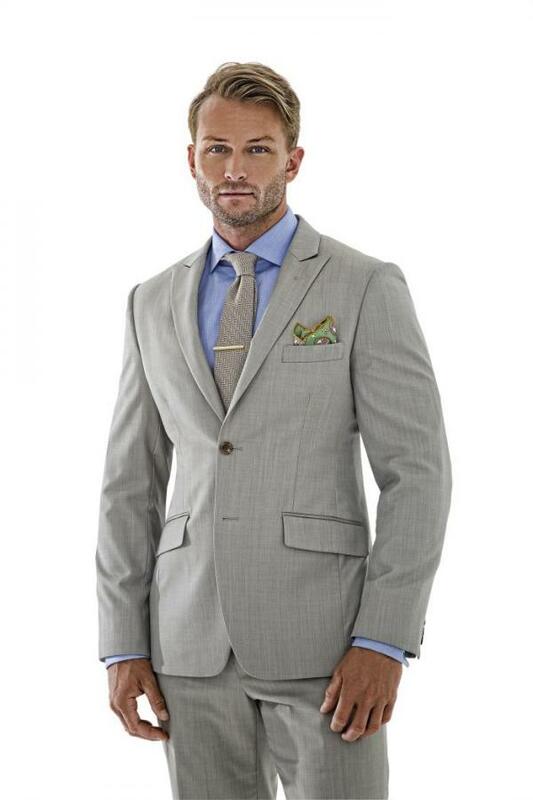 We can custom design almost any look. 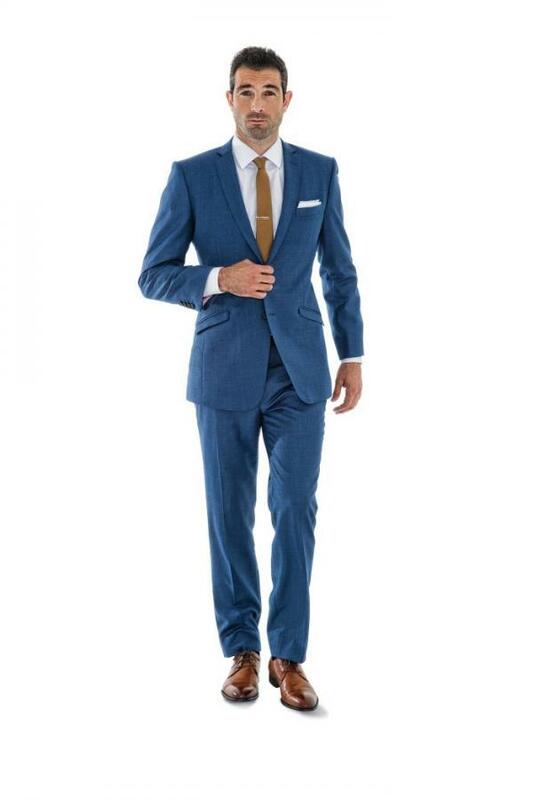 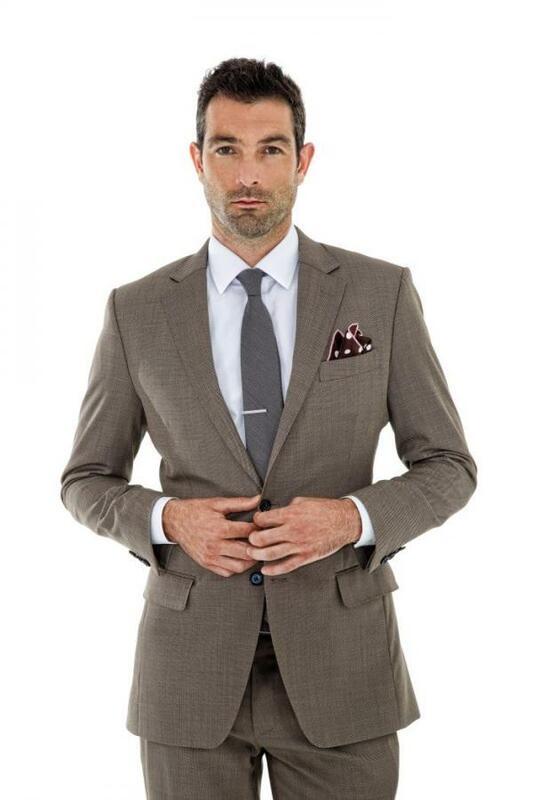 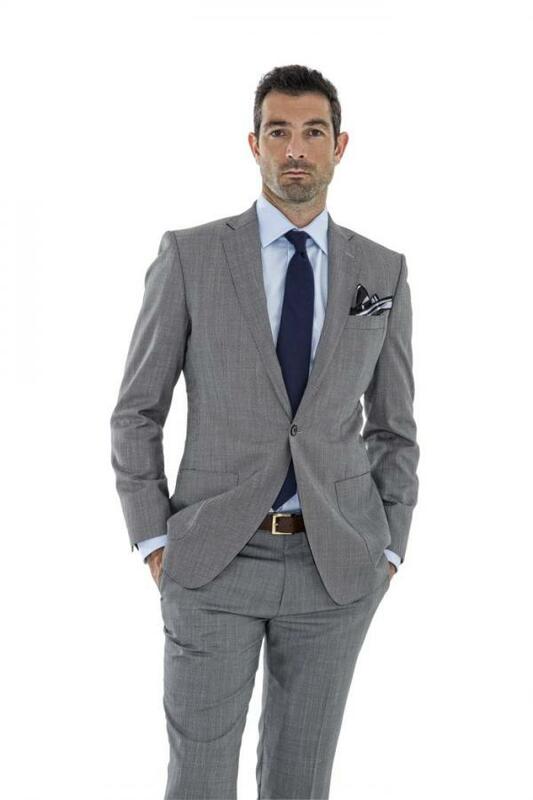 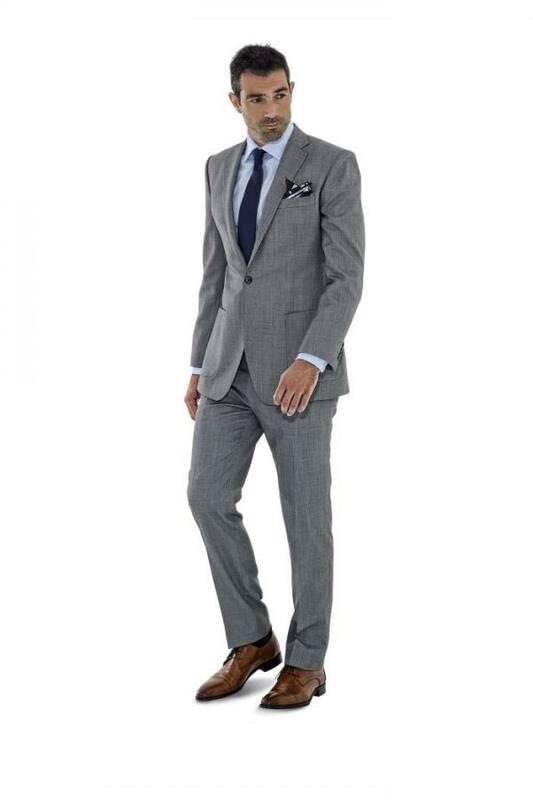 We all love a bit of a punt, but when it comes to men’s casual day suiting sometimes the gamble doesn’t pay off. 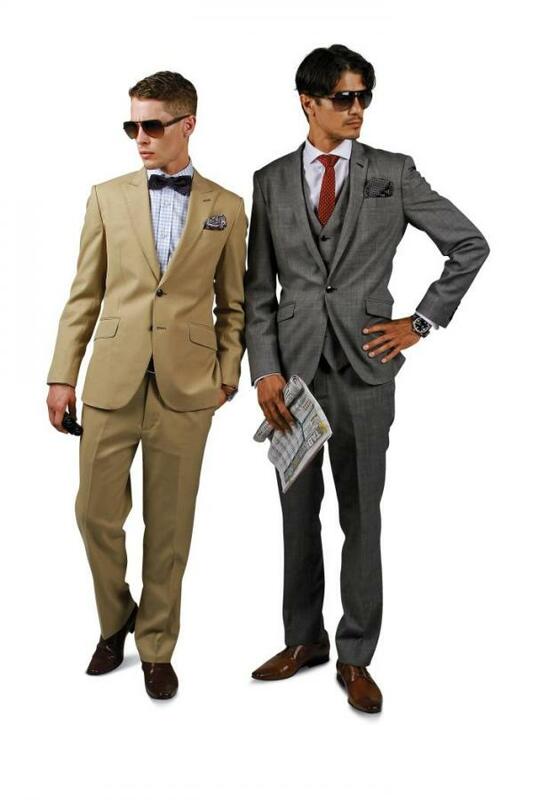 You could always let your better half dress you for the day but why should the fillies have all the fun? 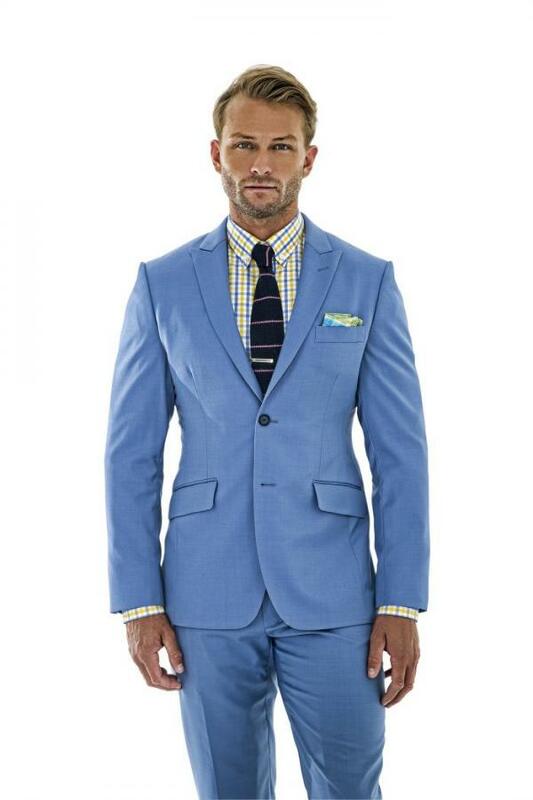 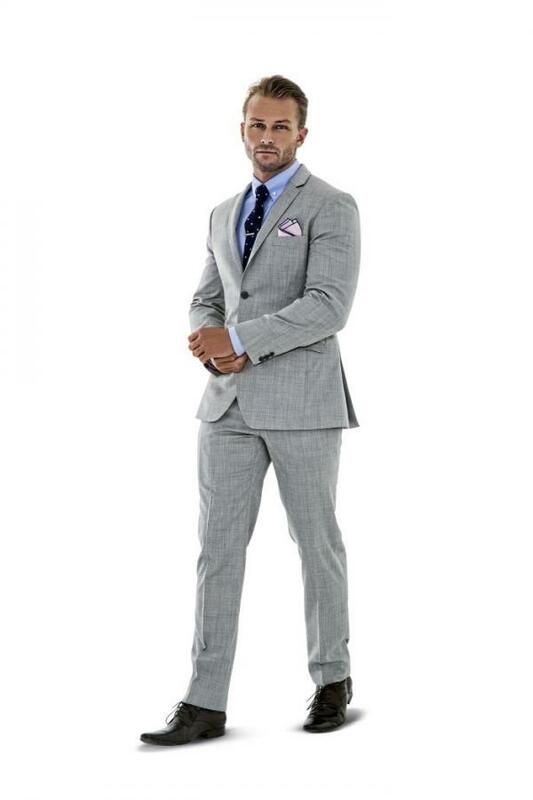 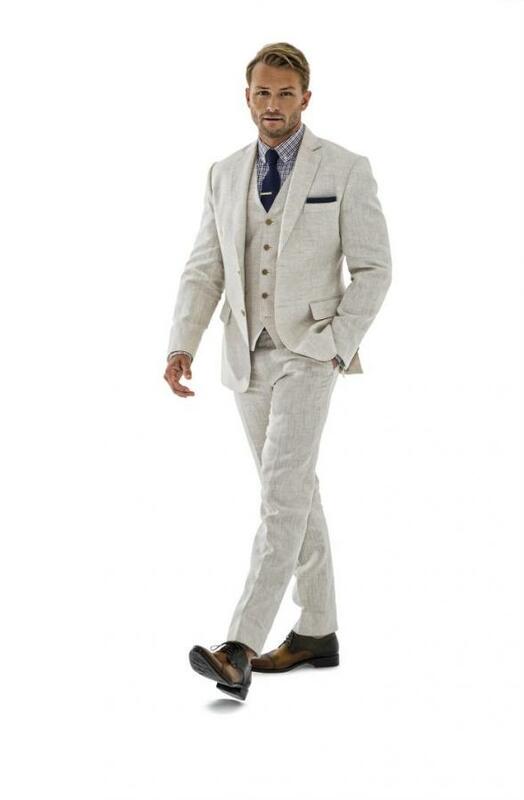 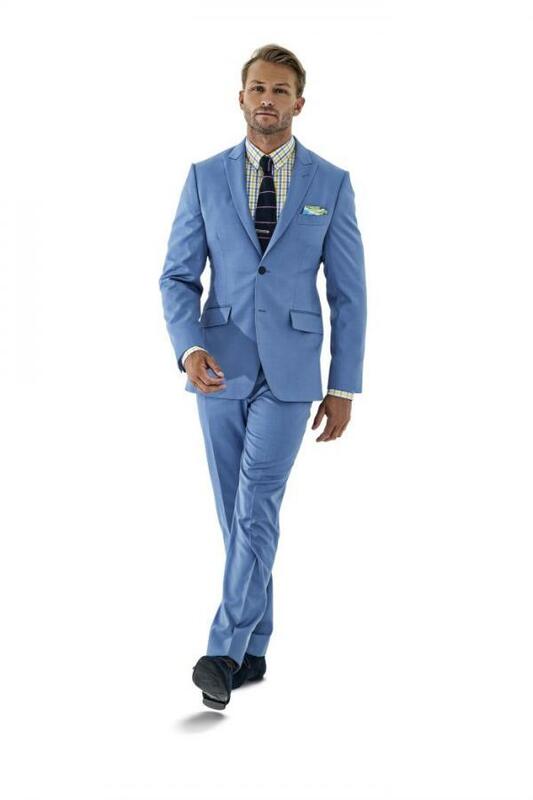 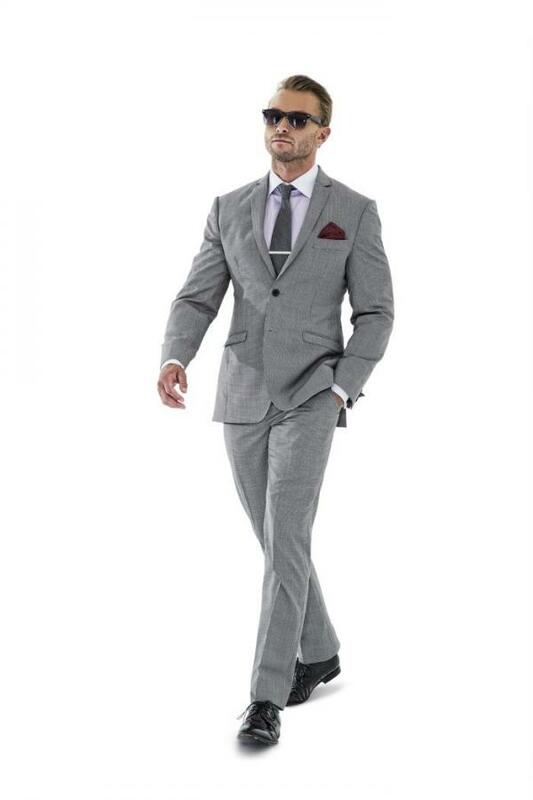 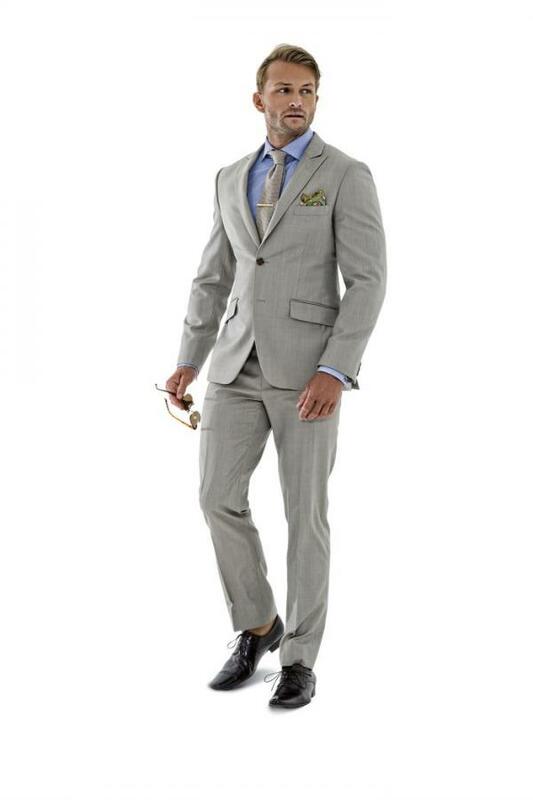 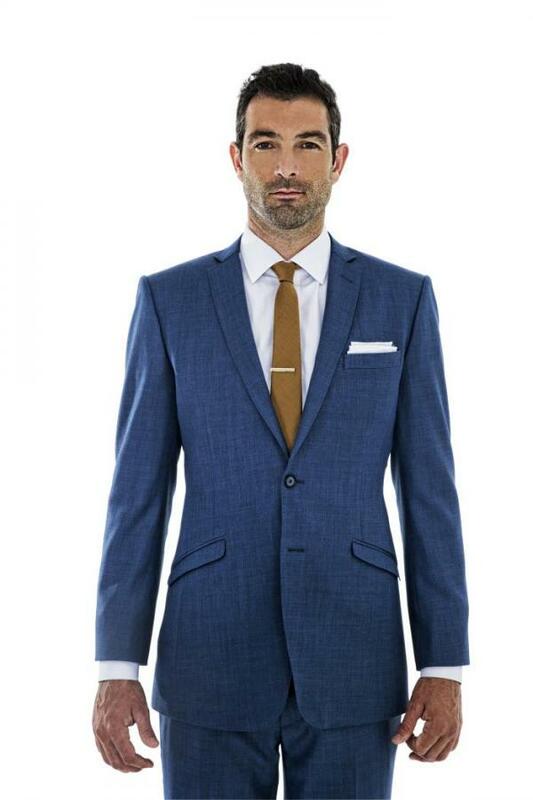 Whether it be for the races, an outdoor summer wedding or even if you’re trying to nail the Miami Vice look (we won't ask why)… we can custom tailor a casual suit look for you that's perfect for your outdoor or daytime occasion.